The UCSF Academic Senate voted to double the amount of funds available in the Open Access Publishing Fund in 2017. The Fund is made possible through a generous yearly gift from Chancellor Sam Hawgood to the Academic Senate. The UCSF Library oversees the management and implementation of the Fund. In 2015 and 2016 during the first two years of this gift, $45,000 was dedicated each year to the Fund to help cover publication charges for open access journal articles or books for faculty who do not have grant or other funds available to cover the charges. 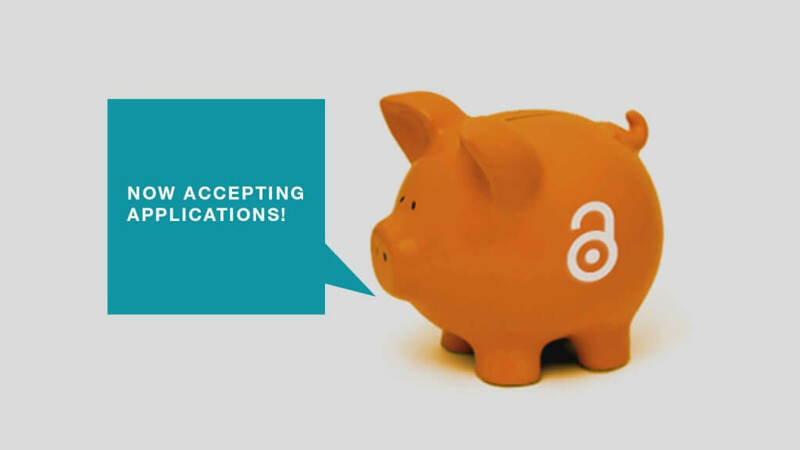 Articles published in fully open access journals that do not charge a subscription are eligible for funding. Due to the desire of many UCSF faculty to publish their articles OA, the OA Fund proved to be so popular that funding ran out in the third quarter of 2016 and applications had to be put on hold. As a result, the Senate raised the funding and the Library kicked in a small amount for a total of $100,000 in 2017 to enable more faculty to publish their research results open access. Support the efforts of UCSF to promote new and transformative open access publishing in lieu of subscription models, in alignment with the OA2020 Initiative, of which UCSF is a signatory.